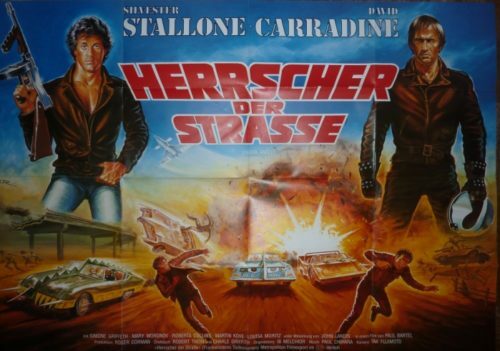 16 Aushangfotos zu Rocky V. Der Zustand ist sehr gut (unbenutzt). 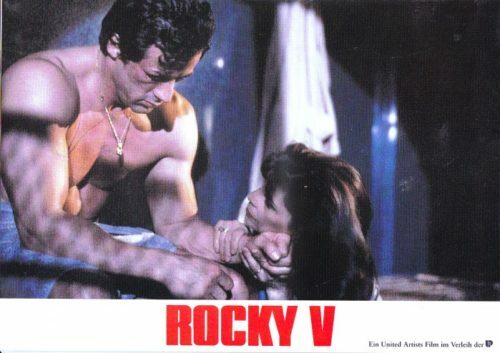 16 german Lobby Cards Rocky V printed for the first release in 1990. 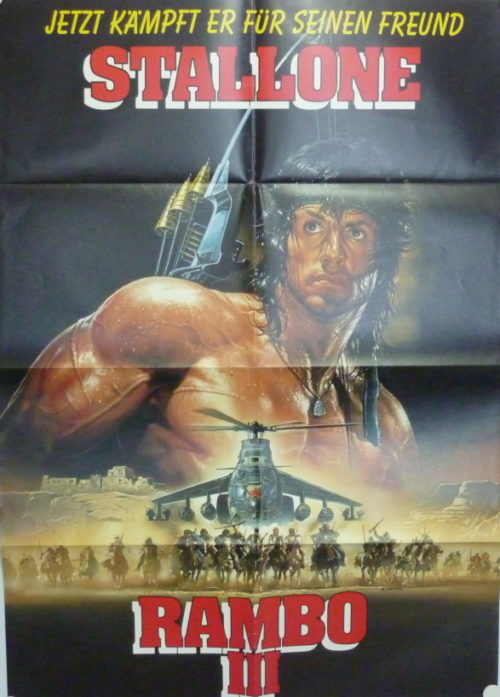 The condition is near mint (never used). 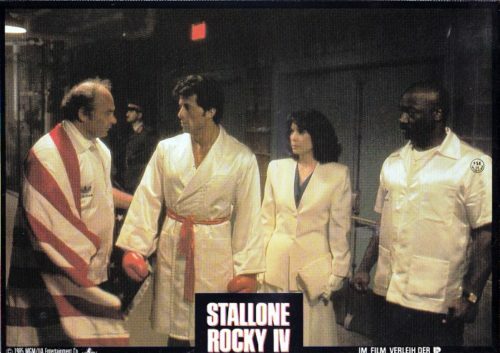 8 Aushangfotos zu Rocky IV. Der Zustand ist sehr gut (unbenutzt). 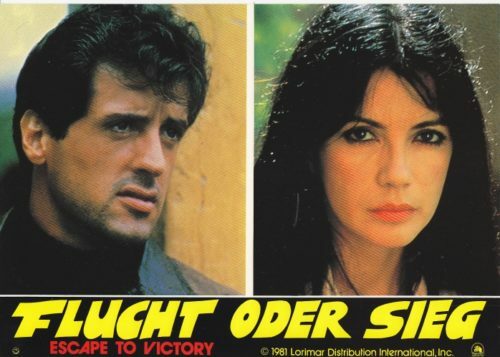 8 german Lobby Cards Rocky IV printed for the first release in 1985. The condition is near mint (never used). 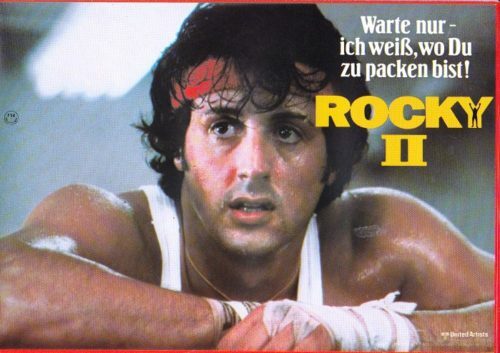 8 Aushangfotos zu Rocky II. Der Zustand ist sehr gut (unbenutzt). 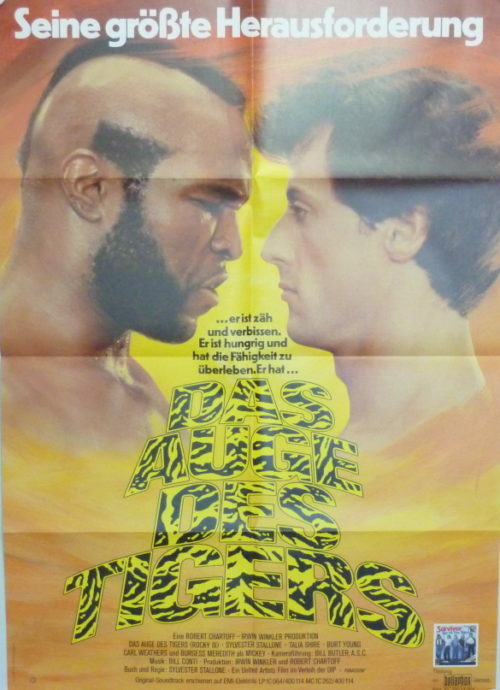 8 german Lobby Cards Rocky II printed for the first release in 1979 by United Artists. The condition is near mint (never used). 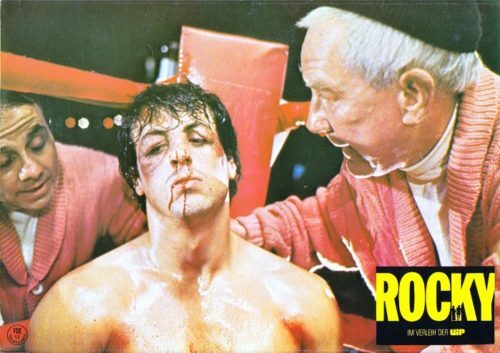 8 Aushangfotos zu Rocky. Der Zustand ist sehr gut (unbenutzt). 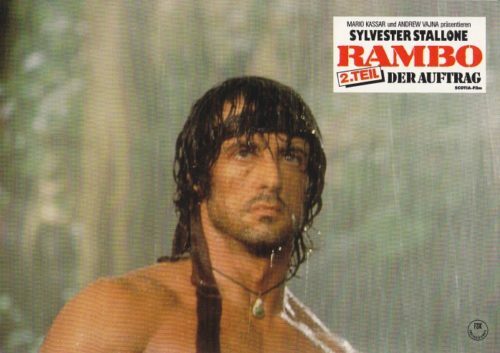 8 german Lobby Cards Rocky printed for the re- release in the 80’s by UIP. The condition is near mint (never used). 8 Aushangfotos zu Staying Alive. Die Fotos sind im sehr guten Zustand (unbenutzt). 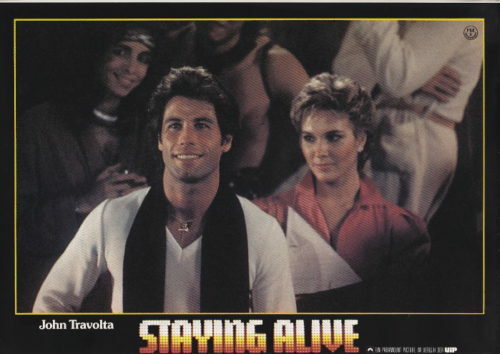 8 Lobby Cards „Staying Alive“ starring John Travolta. 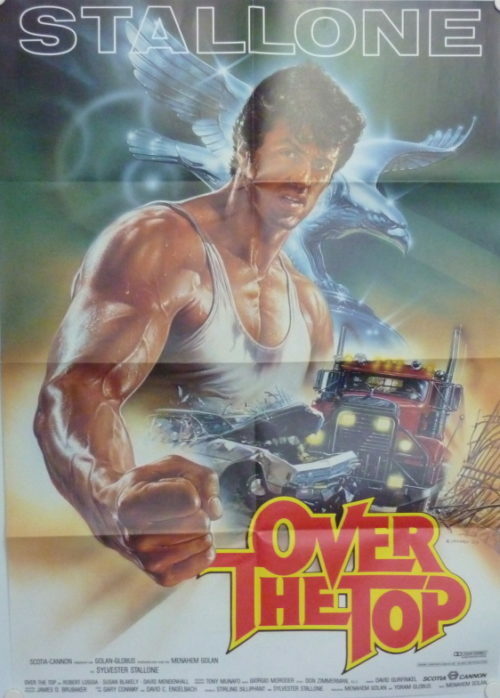 First release and in a near mint condition. International bidders: Please contact me and ask for details if you’re interested in this item. I ship worldwide. Please ask for the international shipping costs. 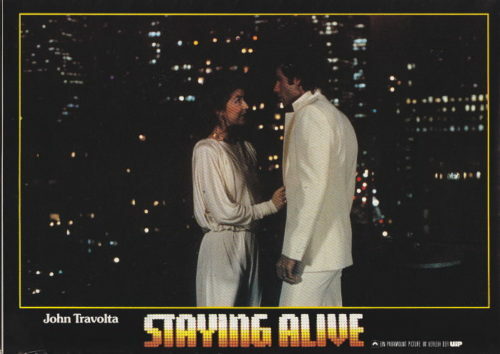 8 Aushangfotos zu Staying Alive. Die Fotos sind im sehr guten Zustand (unbenutzt). 8 Lobby Cards Staying Alive. First release and in a mint condition. International bidders: Please contact me and ask for details if you’re interested in this item. I ship worldwide. Please ask for the international shipping costs. 12 Aushangfotos zu Cliffhanger. Die Fotos der Erstaufführung sind im sehr guten Zustand. 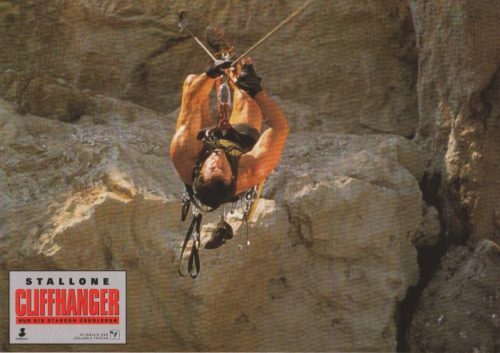 12 Lobby Cards Cliffhanger printed for the first release. The Condition is Mint.